From a large flowing margarita machine to our tropical atmosphere, Margaritaville is more than a restaurant; it's a state of mind. 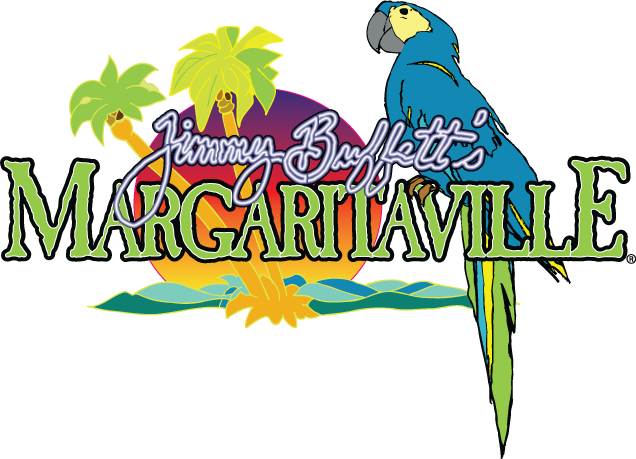 Located on the Historic River Walk, Margaritaville has everything you need to have a good time: island-inspired flavors, live entertainment on our patio and indoor stage, a covered outdoor 5 o’Clock Somewhere Bar overlooking the San Antonio River, and an elevated indoor Tiki Bar. Our menu invites guests to sip and savor in paradise with house-made margaritas, frozen boat drinks and cold LandShark Lager, along with signature food items like the Cheeseburger in Paradise and Volcano Nachos. Whichever you choose, our restaurant is the perfect location for family fun!